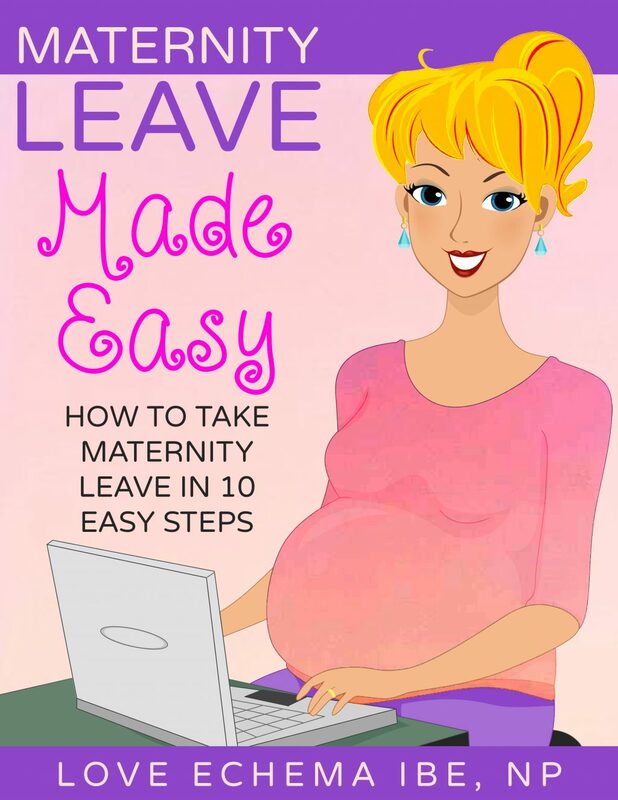 Maternity Leave Made Easy – The easy road to taking maternity leave! The easy road to taking maternity leave! Hello! 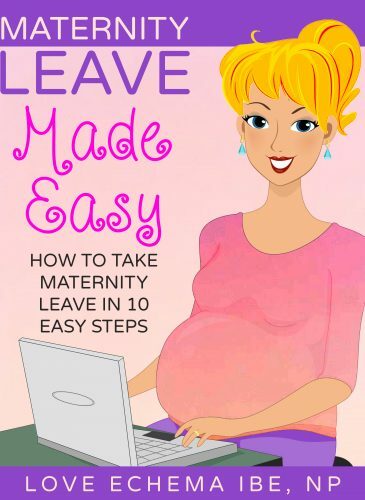 Welcome to Maternity Leave Made Easy. MLME was created to help you stress less. In this space you will get tools and resources for your maternity leave needs. Whether you choose to simply browse our space, purchase our books, or subscribe to our monthly newsletter, we've got you covered. All you have to do now is focus your mind on delivering your beautiful baby. 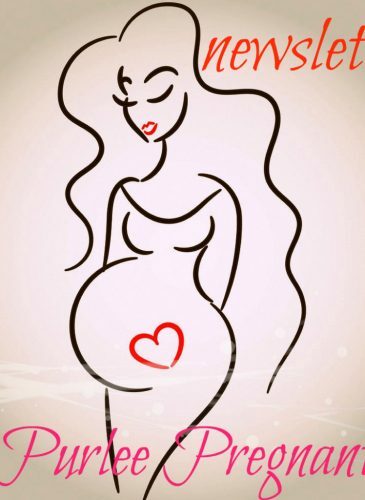 Get all the latest maternity goodness in our monthly email newsletter! 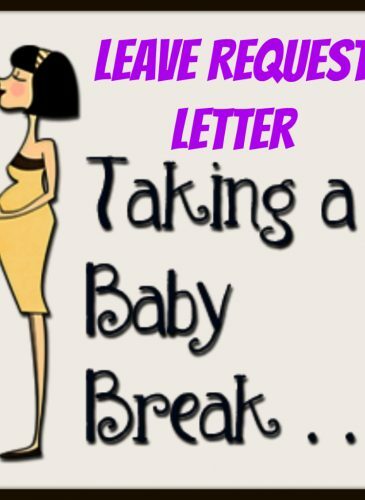 Get HOT-TIPS on maternity leave and other pregnancy related stuff in our monthly newsletter.